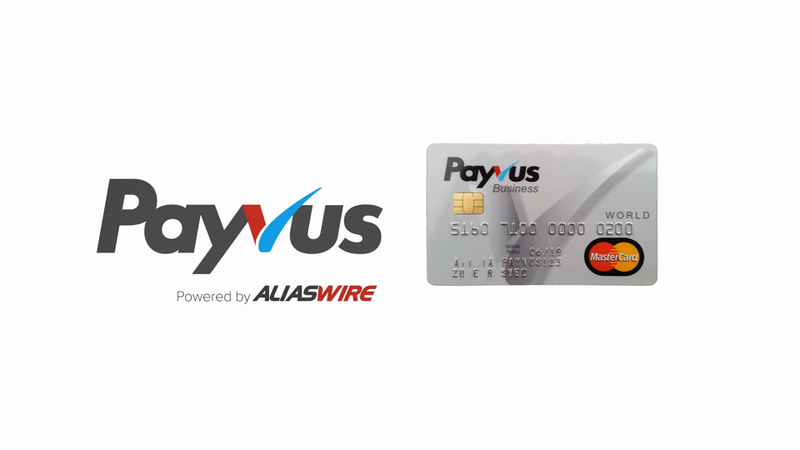 PayVus® by Aliaswire, Inc. is a revolutionary platform that combines merchant acquiring with commercial credit card issuing. With this unique approach, PayVus® pays residuals to ISO’s and Acquirers based on merchant spending. When combined with traditional revenue streams from merchant acquiring, residuals from PayVus® can double your profits. PayVus® residuals can be used to offset and reduce merchant processing fees, enabling you to sell at or below Interchange. 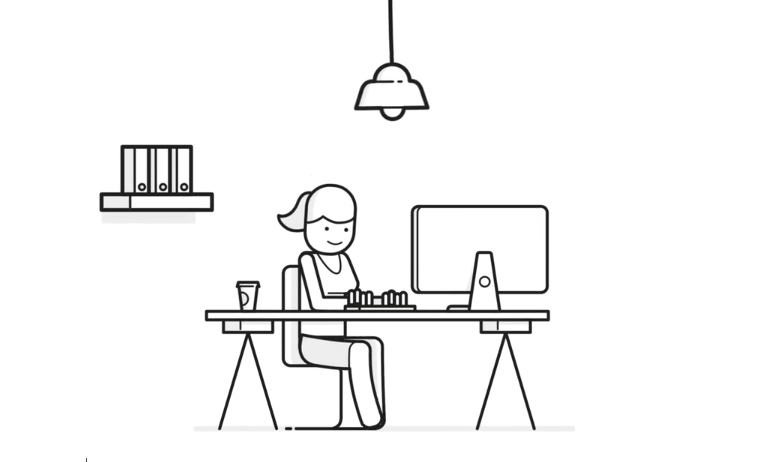 This means lower processing fees for your merchants plus a line of credit that your merchants can use to grow their business. For you, this means competitive pricing, more merchants, and more profits.